Janice K. Fedarcyk formed Fedarcyk Consulting LLC upon her retirement from the Federal Bureau of Investigation, where she served for 25 years. 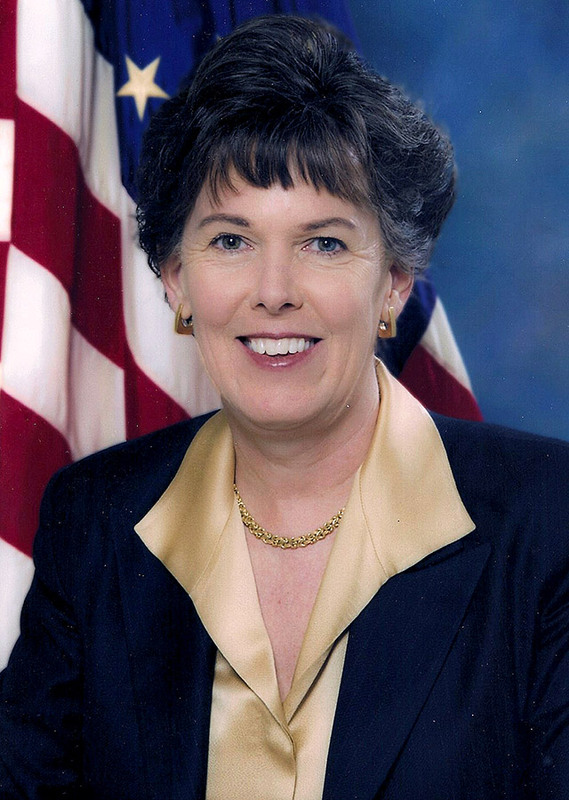 Ms. Fedarcyk culminated her career as the Assistant Director in Charge (ADIC) of the FBI’s New York Office, the largest of the FBI’s field offices and the first woman to hold this position. Under her leadership, Ms. Fedarcyk led efforts against counterterrorism and counterintelligence threats; insider trading on Wall Street; Somali piracy; and accelerated the growth of the cyber program to confront malicious hacking and sophisticated intrusions. Ms. Fedarcyk served as the Office of Domestic National Intelligence (ODNI) Domestic National Intelligence Representative for the New York region. Ms. Fedarcyk is a recipient of the prestigious U.S. Government Presidential Rank Award; the Frederick D. Suydam Award for excellence in law enforcement; and the Respect for Law Alliance Federal Law Enforcement Leader Award as well as having been named by the Philadelphia Business Journal as a Woman of Distinction. 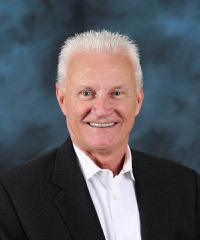 Michael R. Fedarcyk formed The Fed Group LLC upon his retirement from the Federal Bureau of Investigation (FBI) in 2006. Over the course of 23 years in the FBI, Mr. Fedarcyk served in various Senior Executive Service positions within the National Security Division and later as a Special Assistant to the Deputy Director. In addition, he served in the FBI’s Office of the General Counsel, National Security Law Unit, where he developed significant experience in national security law matters. From March 2008 to February 2018, Mr. Fedarcyk served as a Senior Advisor to the Deputy Director, Counterintelligence Directorate, Department of Energy (DOE). In this capacity he provided subject matter expertise regarding the planning, execution and management of the counterintelligence (CI) program. His support included guidance in investigations, operations and policy-making consistent with applicable United States Intelligence Community (USIC) laws, executive orders, procedures and Department of Justice (DOJ) guidelines. He coordinated the CI mission with senior executives within the DOE as well as with USIC agencies to further support the DOE CI mission. Mr. Fedarcyk provided tactical guidance and recommendations to the various DOE counterintelligence field offices regarding investigations and operations of the DOE CI mission. In addition, Mr. Fedarcyk consulted with private sector companies in the areas of insider threat, enterprise risk and mitigation strategies. Mr. Fedarcyk holds a Doctor of Juris from the University of Baltimore School of Law and a Bachelor of Arts from Loyola University, Baltimore.